With this brand new technology you can control and operate your essential oils diffuser with your phone! The Asakuki Smart Wi-Fi Essential Oil Diffuser is also Echo compatible: just ask Alexa to turn it on and off or change the different modes. It can’t get any easier than that! Smart WI-FI Technology: Control your diffuser using the latest technology, just download the TuyaSmart app (available for every smartphone and tablet). Also compatible with Amazon Echo; operates with Alexa for easy use. Choose to have the 7 LED Lights cycle automatically or remain on one colour. Adjust the brightness to the level you like or turn off completely as you sleep. This ultrasonic diffuser can be set to 1 hour, 3 hours, 6 hours or continuous operation. With the large 700ml water reservoir, it can work throughout the night while you sleep. Toxic-Free: Safe for everyone in the family, even the little ones. Safe to use on a daily basis. Great for every room in the house. Order with Confidence: If you are not completely satisfied with your product, Asakuki offers a 30-day money back guarantee – no questions asked! 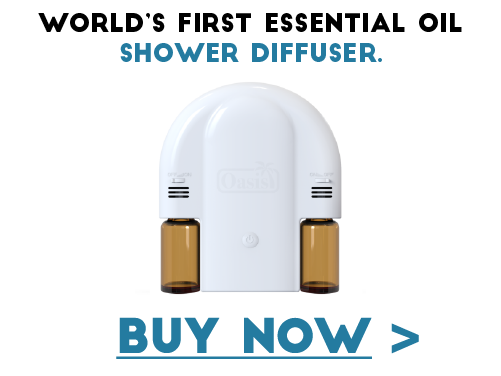 In addition, this company provides a one-year warranty for their diffusers. 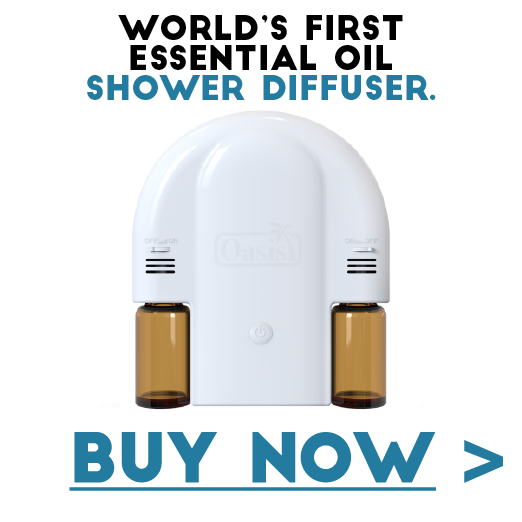 In my opinion, almost everyone can benefit from an essential oils diffuser. The information below is from an article I wrote recently and it will explain why I believe this. With the Asakuki Smart Wi-Fi Essential Oil Diffuser you can protect your family and loved ones from dry air, dust, allergens and more. Adding several drops of your favourite essential oils to this unit will fill your space with a beautiful fragrance. I’m very passionate about essential oils. I believe they can improve our well-being both physically and mentally. This particular diffuser comes with some pretty awesome features such as Voice Control using Alexa and App Control from your phone (using the TuyaSmart App). How handy is that? I also like the 30-day money back guarantee and the one-year warranty on this unit. Sounds great, right? This diffuser is very quiet. It produces a very thin fog which doesn’t pool any water. Couldn’t be happier with this purchase. I love this diffuser so much, I bought another one! Runs quietly and puts out a ton of vapor. The lights are the coolest compared to any other diffuser I have come across. The large tank is more than enough to last through the day. Can’t get better than this for the price. I am tempted to purchase another one! Easy to use, compact design. Instructions are easy to follow. Easy to maintain. I love the amount of mist it produces. It makes a big difference to the humidity in my house on dry winter days. *Essentially* the best diffuser on Amazon at this time. Looks modern and minimalistic. Very easy to operate! This is my favourite diffuser so far. I use it for humidity and aromatherapy. It is modern looking and easy to use. With the large 700ml tank, it runs for 20 hours on low before the auto shut-off kicks in. Lots of vapor even on the low setting. Mists all night. It is very attractive and works great. I hope you found this information helpful and I hope you have a fantastic day! Essential oils are very POTENT and should be used with common sense and caution. Always read the labels. If you are currently taking any prescribed medication speak to your doctor before using essential oils. If you are concerned about allergies, you may want to perform a patch test on your skin. Some essential oils are photo toxic. Avoid the sun as necessary when using these oils. Some oils are not recommended for children. Some oils are not recommended if you are pregnant or nursing. Dilution rates vary for children and the elderly. Essential oils are considered “complementary and alternative medicines” and are not a substitute for professional medical intervention and advice. If you are experiencing severe physical or mental illness contact a medical professional.